Don’t miss an event in your community. Let the public submit events to your calendar. 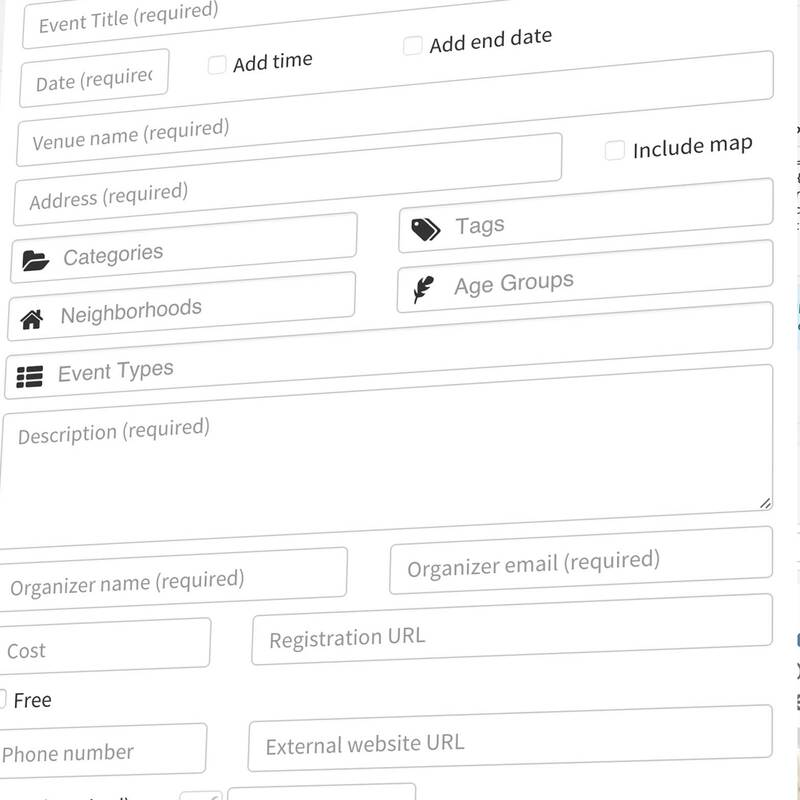 Letting the public submit events leads to a fuller, more comprehensive calendar. Choose which fields submitters must include. Customize your auto-response message that gets sent out to your front end event submitters. Set a disclaimer for your front end submitters, prior to submitting an event.